Muscular Fatigue occurs while users (interacting with a touch screen navigation system) suffer tiredness and results in an increasing lack of touch screen accuracy. The other result is increased distraction and the risk of an error induced accident increases. The reach distance between a supported control like the steering wheel and the centrally mounted Sat Nav is considerable as the entire arm is extended and this is not only fatiguing in itself but difficult to do with any precision while driving. 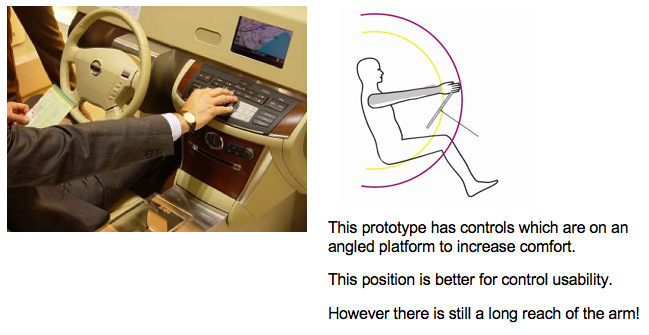 Muscular Fatigue is not only a problem with screen based interactive solutions. It also occurs when a worker has to use a standard hardware control. The measuring and plotting of muscular fatigue appears in a graph form. 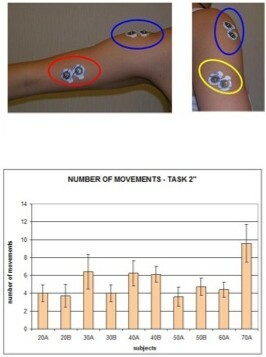 The Muscular fatigue pattern is shown in the photograph below. Muscular Fatigue analysis is also highly important in non automotive touch screen products like the one located below in the dialysis clinic. 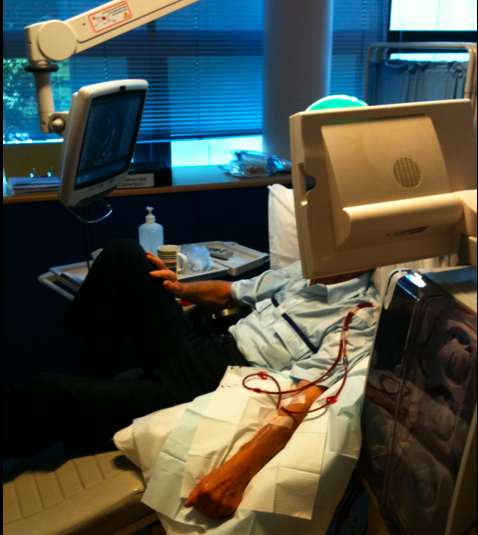 Here the conditions of use may not be like driving but the dialysis patients spend 4 hours a day 3 times a week in the clinic and operating the TV or radio can be very uncomfortable. © 2019 Human Digital Solutions. Powered by WordPress.